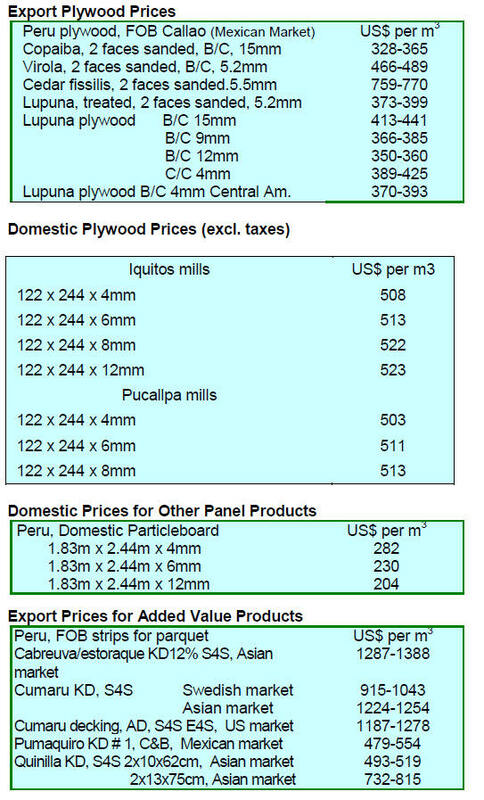 steady increases in costs for power, fuel and other inputs. for contracts stretching to year-end. 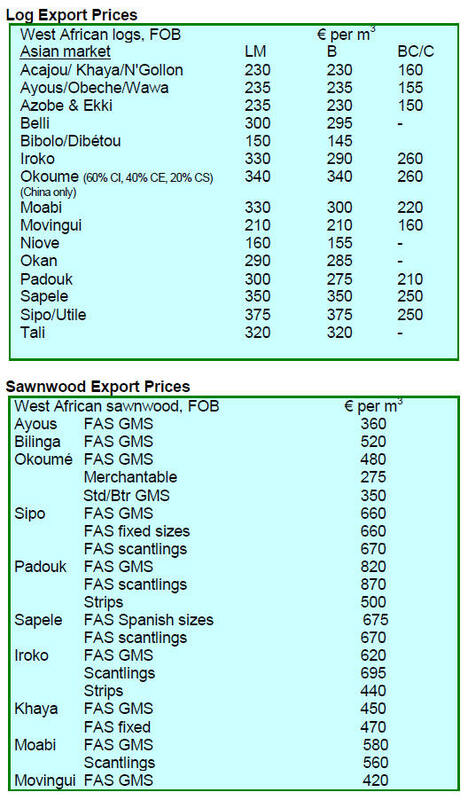 sapele, sipo and a very few other species. meet contractual agreements for reasons related to Ebola. would be covered by existing insurance policies. forests and the environment are taken seriously. provide security for the forests. guilty would be dealt with severely under the law. contributes to the destruction of the environment. 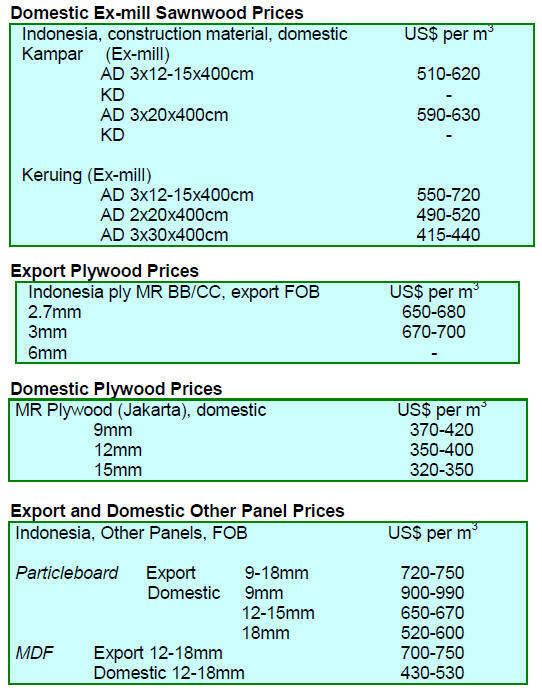 suitability of timber in construction. 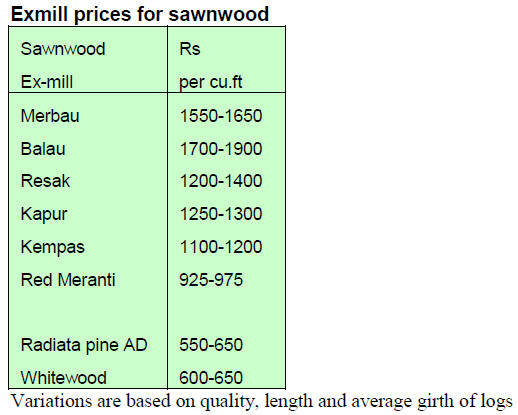 credentials and properties of wood. 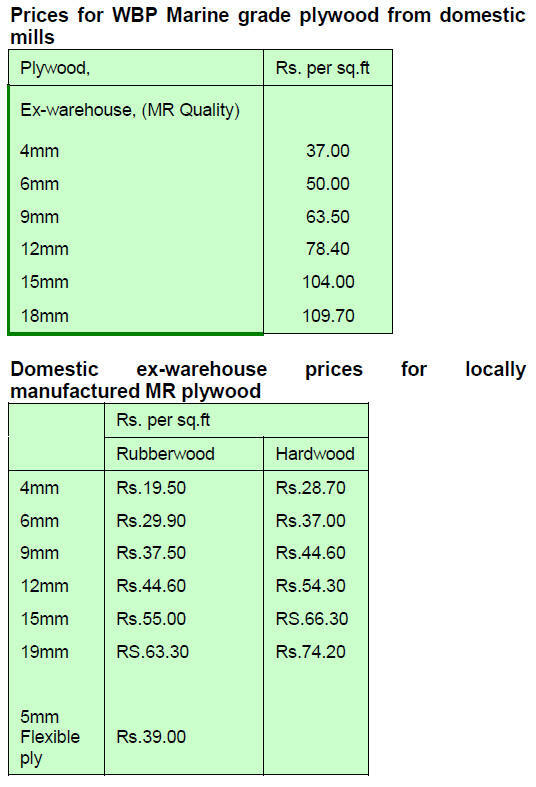 a problem of manufacture not the timber its self. hectares) are on their way to becoming FSC certified. by FSC are Tangkulap-Pinangah and Ulu Segama-Malua. forestry officers and civil society stakeholders. aggressively against illegal activities in the forests. largest totally protected peat swamp forest. 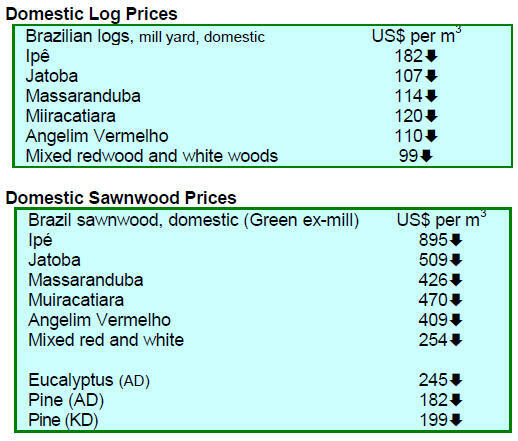 corruption in the forestry sector. suspected as being complicit in using fire to clear land. of Forestry and the Riau Police. approach best described as 'operator-based licensing'. 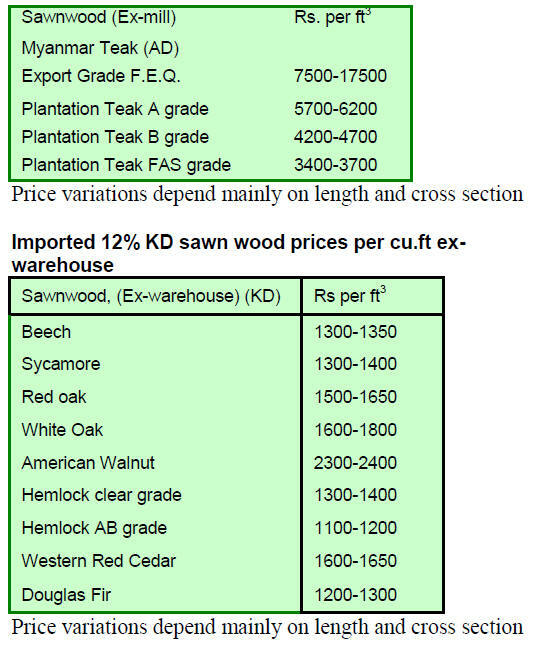 tons was sold comprising SG7- 427 h. tons; SG8- 18 h.
tons; SG9- 29 h. tons and Thinning Posts (Girth 2‟)- 12 h.
could be one reason for the lots not being sold. up x length 6‟ & up) were sold by special open tender. 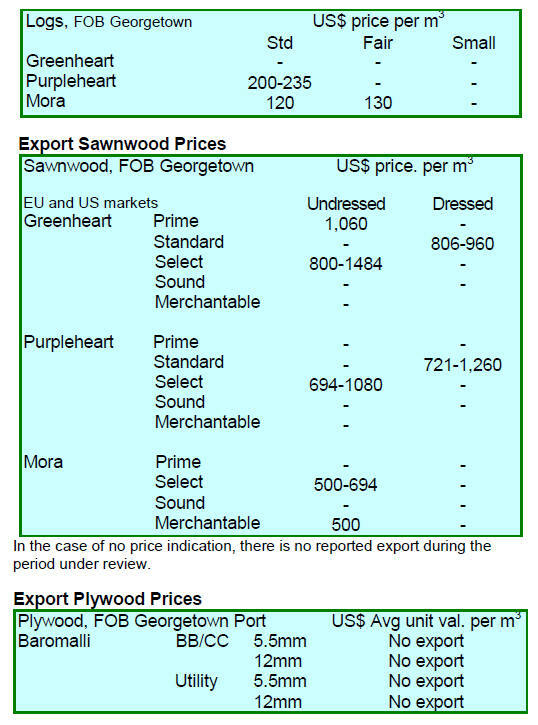 an average price of US$654 per ton. and transport of illegally harvested logs. Malaysia 2014¡± held in Yangon in early October. Malaysian exhibitors during the event. opportunities in Myanmar‟s fast emerging market. billion in 2009 to RM2.89 billion in 2013.
the tribunal‟s order to halt the sale. given permission to export logs seized from smugglers. the red sanders logs in readiness for the auction. 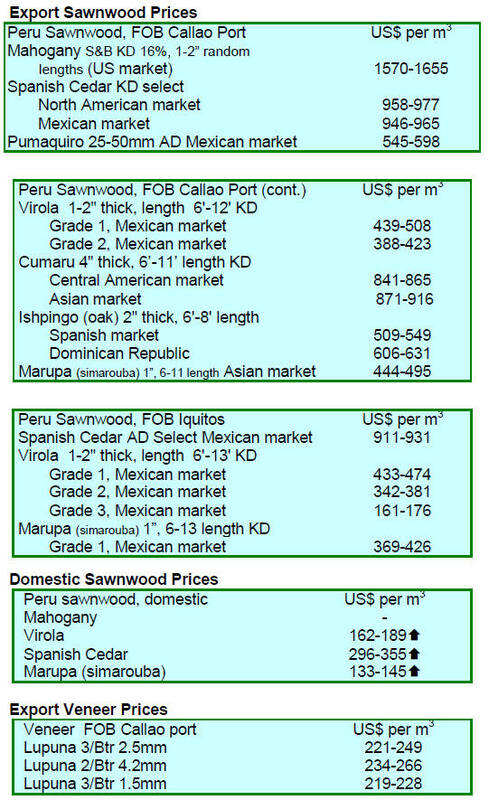 other shippers prices remain stable. 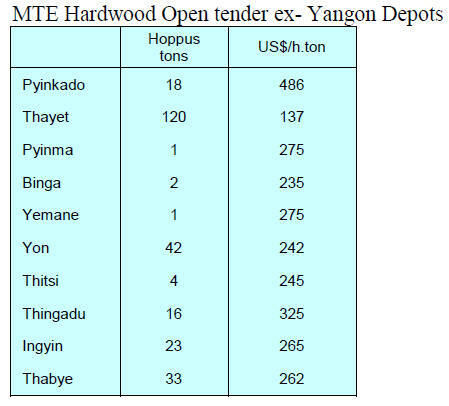 Myanmar teak stockiest to push up prices. choice of product at more affordable prices say analysts. almost 650,000 ha. of areas where there are coal resources. and reduce the import bill. energy sector for 40 years. to US$2.7 million in September 2014.
cu.m, during the same period. new destinations, mostly emerging economies. companies have orders stretching well into November. increase sales in the international market. US$46.0 million in September 2014.
the UK a 7.4% growth in sales was recorded. 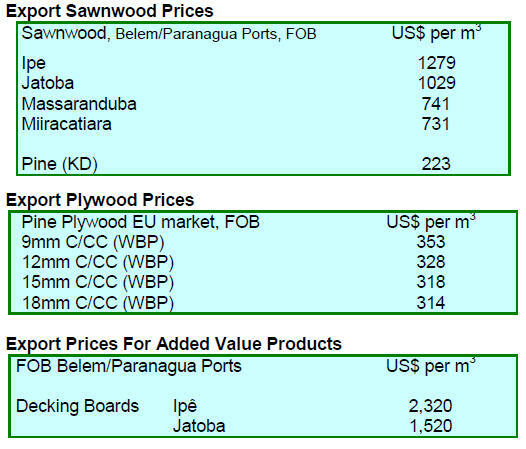 with 14.4% being exported from Paran¨¢. achieved an average annual growth of 8%. industry was at its peak. possible that production can return to the 2004 levels. 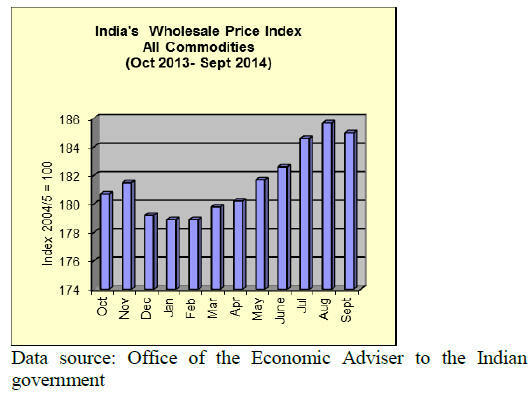 September 2014, more than twice the rate in August. ended after over a year of increases. to expand its presence in international markets. growth in 2014 and 15% growth in 2015.
as against cutting for volume were emphasised. 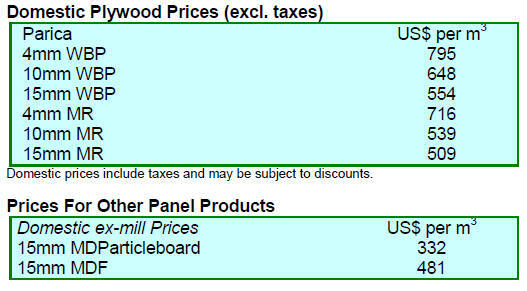 plywood in the period reviewed.